The Sacramento Kings open the 2018-19 season at home against the Utah Jazz (Oct. 17). After two early-season road trips, the home schedule kicks into gear with a homestand against three 2018 playoff teams—the Toronto Raptors (Nov. 7), Minnesota Timberwolves (Nov. 9), and San Antonio Spurs (Nov. 12)—and one newly retooled rival, the Los Angeles Lakers (Nov. 10). December brings several contending Western Conference teams through Sacramento, including the Golden State Warriors (Dec. 14), Oklahoma City Thunder (Dec. 19), New Orleans Pelicans (Dec. 23), and a return trip by the Lakers (Dec. 27). The new year brings a four-game homestand to Sacramento, including games against the Portland Trail Blazers (Jan. 1), Denver Nuggets (Jan. 3), and Golden State Warriors (Jan. 5). February sees another rush of games against incumbent playoff teams just before the All-Star break: the Philadelphia 76ers (Feb. 2), San Antonio Spurs (Feb. 4), Houston Rockets (Feb. 6), and Miami Heat (Feb. 8). After the break, the Kings get a run of Eastern Conference teams in town: the Milwaukee Bucks (Feb. 27), New York Knicks (March 4), and Boston Celtics (March 6). Sacramento closes its home season against the New Orleans Pelicans (April 7). 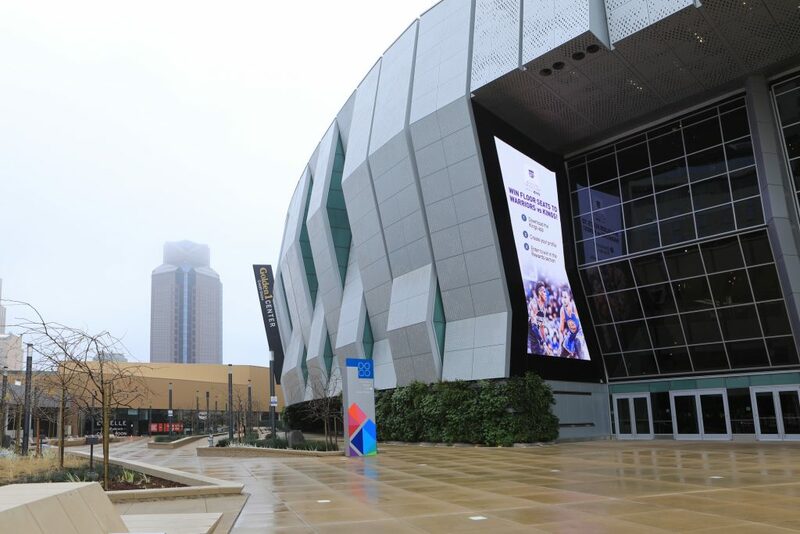 The Kings, founded in 1923 as the Rochester Seagrams (later the Rochester Royals), play at Golden 1 Center in Sacramento, California. The franchise won the NBA title in 1951, and went to the Western Conference finals most recently in 2002 during a stretch of eight straight playoff seasons. The Kings have played in Sacramento since 1985. Stay up to date on the Kings all season on Twitter @SacramentoKings.